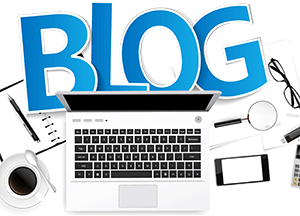 Most often organic SEO is ignored by Online Poker Rooms in favour of Direct Marketing or Affiliate Marketing which are the most preferred way of acquiring new poker players. Organic SEO remains underutilized by the online poker rooms which can bring far more new poker players than affiliate and direct marketing combined together. On average there are about 13,600,000 (13 Million) searches per month on Google.com alone which gives us about 453,333 searches per day. 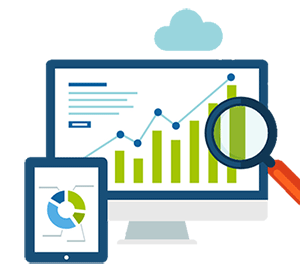 With our research we have seen that approximately 80% of total search traffic goes to top 3 websites. So on average a Google top 3 online poker room has opportunity to get about 362,666 clicks per day which is a huge number by any standard. And this is the opportunity which every poker room should try to exploit. 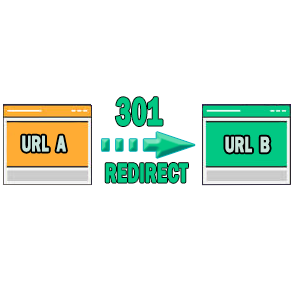 The above figure is for Google only if you add the figures from Yahoo, MSN and other search engines then it will become about 500,000 clicks per day. To sum up a Google top 3 online poker room has potential to attract about 500,000 visitors per day. And even with a conservative 1% conversion rate we have about 5000 new poker players per day which is mindboggling. Even with the best affiliate marketing and all direct marketing achieving this figure is impossible. This is the reason why Organic SEO is so important for Online Poker Rooms. After getting banned by USA govt. Poker Affiliate Marketing has seen a dull period, focus is now shifted to European market where the Poker Affiliate Marketing business is still under development and yet to get as popular as it was in USA. It will take some time before the Poker Affiliate Marketing could become the bread and butter business as it was in USA before the ban. This further strengthens the importance of organic SEO for online poker rooms. 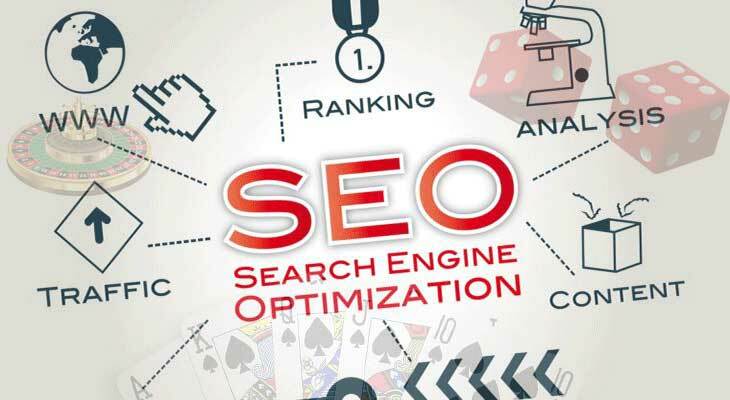 Most online poker rooms don’t want to invest into organic SEO as it is a slow process and it takes about 6-12 months with intense search engine optimization to get into Google top 10. However, this is the best investment for any online poker room which gives them highest ROI. Once an online poker room is in Google top 10 it brings a lot more new poker player without any extra effort than Affiliate or Direct marketing combined together. 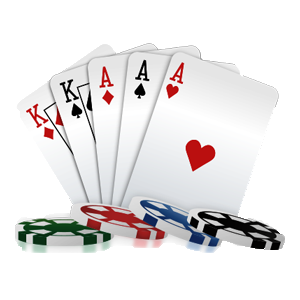 A newly launched online poker room has very less success in attracting poker affiliates. Most of the poker affiliates would completely ignore a newly launched poker room in favour of the already established poker room which leaves no other option for new poker rooms but to go for Organic SEO.